As Rare as a California Condor! Look! A Jesuit in a prayerful position. Granted, Superior General of the Jesuits Father Arturo Sosa, is in Buddhist temple, but....hey! It's a start! St. Thomas (Patron Saint of Architects), Help Them! South Summerlin is expanding, and the Roman Catholic Diocese of Las Vegas is trying to keep pace by building a new church. “This area of town is growing very fast for south Summerlin, and there’s no Catholic church servicing this area,” said Rev. Bill Kenny, the founding pastor of Holy Spirit Catholic Church, which will seat 1,600 people. 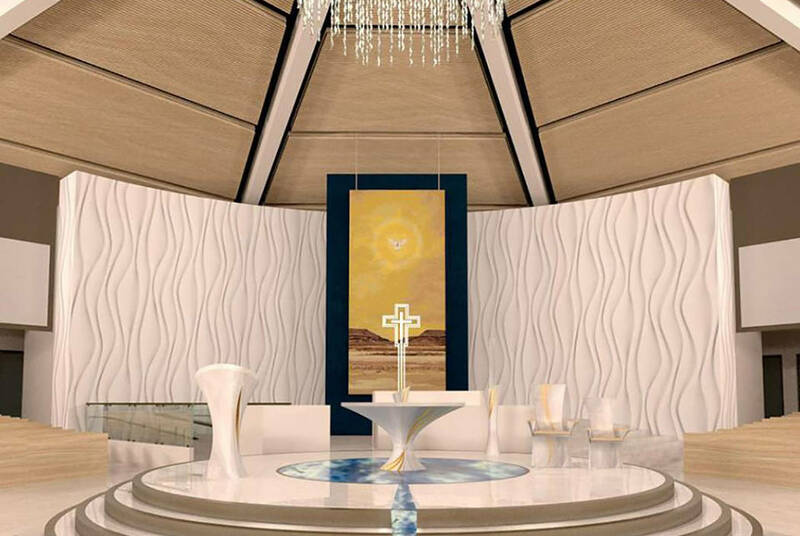 The 27,846-square-foot structure will be the newest church in the Roman Catholic Diocese of Las Vegas. It will sit on a plot of land just under five acres at 5830 Mesa Park Drive, and is expected to be completed in April or May. The contemporary, southwest-style church’s total costs are about $12 million, which include the building, parking lot, landscaping, furnishing and artwork. 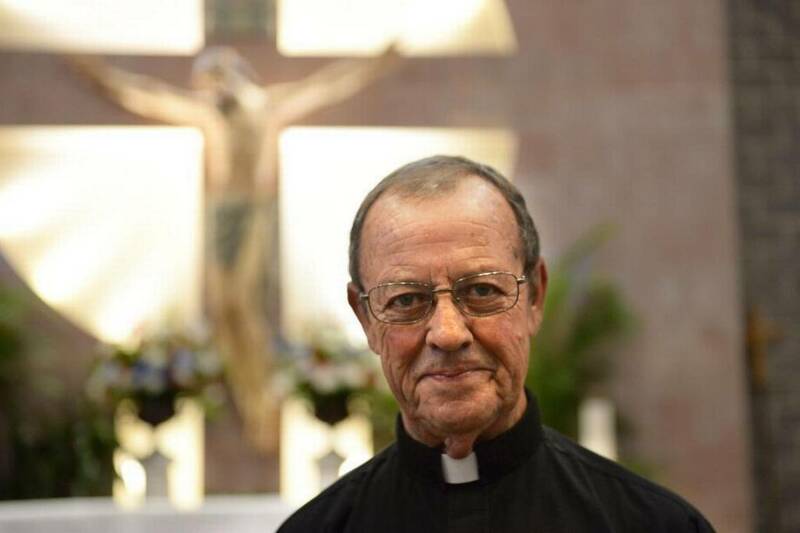 He started his Charlotte career in 1974 as the first priest ordained in the brand new Catholic diocese here. He ends it this month as pastor of St. Matthew, the largest Catholic parish in the United States. At 75, Monsignor John McSweeney will soon leave affluent Ballantyne – where this parish named for the patron saint of bankers was built – and move to Jamaica or Haiti, where he hopes to spend his retirement years living with and ministering to the poorest of the poor. “I’m going to try to walk in the sandals of the Lord,” he says. Echoing Pope Francis – the fifth pontiff to reign during McSweeney’s time as a priest – he’d like the church and the diocese to be more about hospitality and less about judgment. 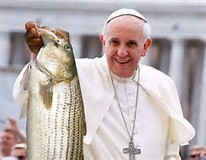 That means, he said, being more welcoming: Of divorced-and-remarried Catholics, of LGBTQ persons, and of others who have long felt excluded by the church. 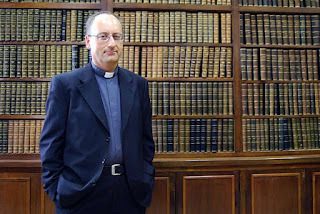 With too few diocesan priests, including in Charlotte, where the Catholic population is booming, McSweeney said he’d also support the church re-opening the door to married priests by making celibacy optional – as it was the first 1,000 years of Roman Catholicism. McSweeney said he’s also “very concerned” that many of the priests graduating from seminaries these days are too conservative and could spur a revolt by Catholics in the pews against the priests’ efforts to stifle the reforms of the Second Vatican Council. Also known as Vatican II, this council in the 1960s embraced church reform, including expanding the role for lay Catholics and celebrating the Mass in the local language more so than in Latin. 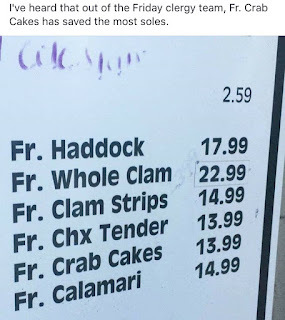 Because Vatican II has done wonders for Church participation. 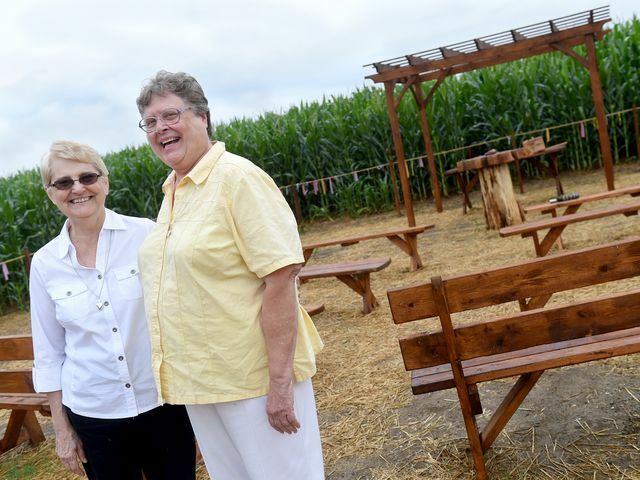 This sad story features courageous nuns fighting Big Oil, a chapel, and social justice. Or something. 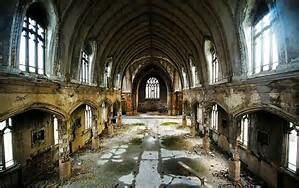 I suggest the "nuns" read what the definition of a chapel really is (according to the Catholic Encyclopedia). The sisters of the Adorers of the Blood of Christ may lead simple lives of service to God, but their lives have been complicated recently. The proposed construction of a natural gas pipeline would cut through the farmland the order owns just outside of Columbia in Lancaster County, across the river from York County. They are in the middle of a fight to prevent the pipeline's developer, the Williams Company, an energy infrastructure firm headquartered in Tulsa, Oklahoma, from seizing the right-of-way through their land to build a 120-mile-long pipeline that cuts through central Pennsylvania. The chapel is part of the fight, built on land Williams has gone I court to seize through eminent domain. It is more than a place of worship and prayer. It is a symbol of the order's resistance to the construction of the pipeline. The order, which has 2,000 members worldwide and more than 200 in the United States, has a lengthy history of activism and fighting for social justice and seeking, according to its mission statement, "to educate ourselves and the others on important issues of social justice in our world. Tragedies such as poverty, war, racism, and global warming separate us in a way that does not mirror our hope for the Kingdom of God." The order's motto is "You will lack nothing if God is with you. Be a woman of great courage." I guess depriving poor people affordable gas is part of the whole "social justice" thing. Apparently, all you have to do is SAY your community is safe and welcoming and it becomes thus! Therefore, I declare myself to be rich and handsome! Voila! The Jackson County Board faced a deadlock Tuesday evening as it failed to adopt a resolution that would proclaim the county as a safe and welcoming community for immigrants. Six board members opposed the adoption of the resolution while six others voted in favor of it; with a split vote and no majority, the resolution did not pass. However, Ana Migone, a family practitioner at SIH and a leader in the Spanish mass service at St. Francis Xavier Catholic Church, said she didn’t expect to see the level of animosity toward immigrants from the opposition. I wonder how one becomes a "leader" in a "Spanish mass"? 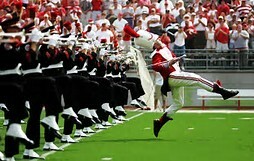 Do you just grab the baton? 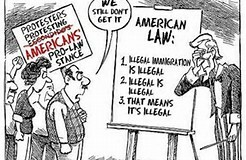 I'm no expert, but I am pretty sure Jesus never mentioned anything about illegal immigration. I am getting tired of Bishops in the United States (and the Pope) lecturing to me about what an awful person I am for thinking a secure border makes good sense. El Paso, Texas, Jul 19, 2017 / 03:05 am (CNA/EWTN News).- A U.S. bishop (Bishop Mark Seitz of El Paso) on the border of Mexico hopes his new pastoral letter on migration will turn the hearts of Catholics to encounter their migrant brothers and sisters in a concrete way. "What does Jesus have to say about the poor, about the marginalized, about what they can actually teach us and how they are the really important ones in the Kingdom of God?” he reflected. Bishop Seitz began his letter by stating some of the great challenges facing migrant communities in the U.S., and how the Church should respond to them. “Recently we have witnessed indefensible, hateful words towards our neighbors in Mexico, the demonization of migrants, even of those children known as Dreamers, and destructive language about our border,” he said. He also pointed to other problems – the breaking up of families by deportations, an increase in deportations of those without criminal records, and the detention of asylum seekers. “As God’s people here on the border, we are called to transform this desert, making refreshing pools of the burning sands of injustice and quenching the thirst of the oppressed,” he wrote. Vatican City, Jul 13, 2017 / 11:56 am (CNA/EWTN News).- An analysis piece published Thursday in La Civilta Cattolica discusses what it calls a “surprising” and unfortunate alliance between conservative Catholics and evangelicals in the U.S. on issues such as immigration – suggesting the two are in direct opposition to Pope Francis' message of mercy. The article, published online July 13, is co-authored by Fr. 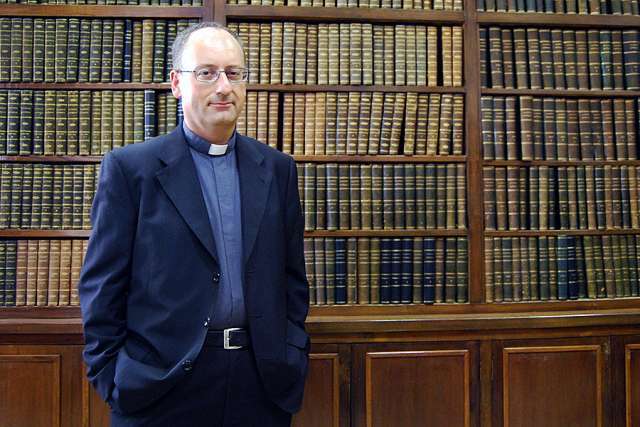 Antonio Spadaro, editor in chief of the Jesuit publication, and Marcelo Figueroa, a Presbyterian pastor who is editor in chief of the Argentine edition of L'Osservatore Romano, the Vatican's newspaper. So it's like Pope Francis said...is there good and evil in the world? "Who am I to judge?" In a way I am glad I could not imbed this. It hurts my eyes. Can You Hold Hands AND do the Orans Position? Father Z explains what to do and not do during the "Our Father". There is no specific prohibition against holding hands during the Our Father, or any other time at Mass for that matter, either for the Novus Ordo or the TLM. However, there is also no provision to ask or invite people to do so. Were a priest or anyone else to do so during Mass he/she/? would commit a grave liturgical abuse. Congregations of total or near total strangers might be spontaneously driven sincerely to hold hands in some circumstances. 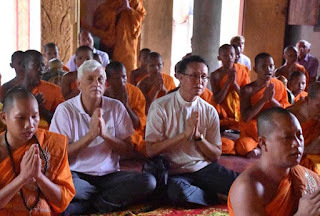 But – and perhaps it is a lack of something on my part – I cannot see this hand holding stretch exercise across aisles, for example, as a regular practice as anything other than contrived sentimentalism which distracts us from the transcendent nature of God Almighty and the meaning of the petitions in the Our Father. 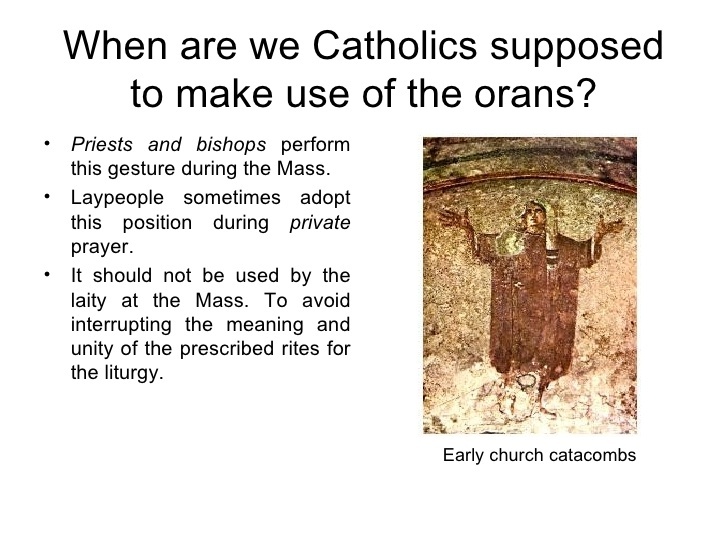 On a related note, during the Our Father the faithful are not to use the so-called “orans position” (“praying position” with hands extended, open), which is the proper hand position of the priest celebrating the Mass. Even worse is when they hold that position after the Our Father through the (Protestant) addition that follows. 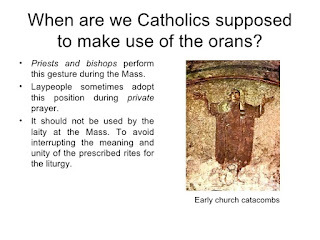 The orans position is reserved for a certain liturgical role (read: priest – not even deacons). That position of extended hands is not appropriate for the lay faithful in the pews. 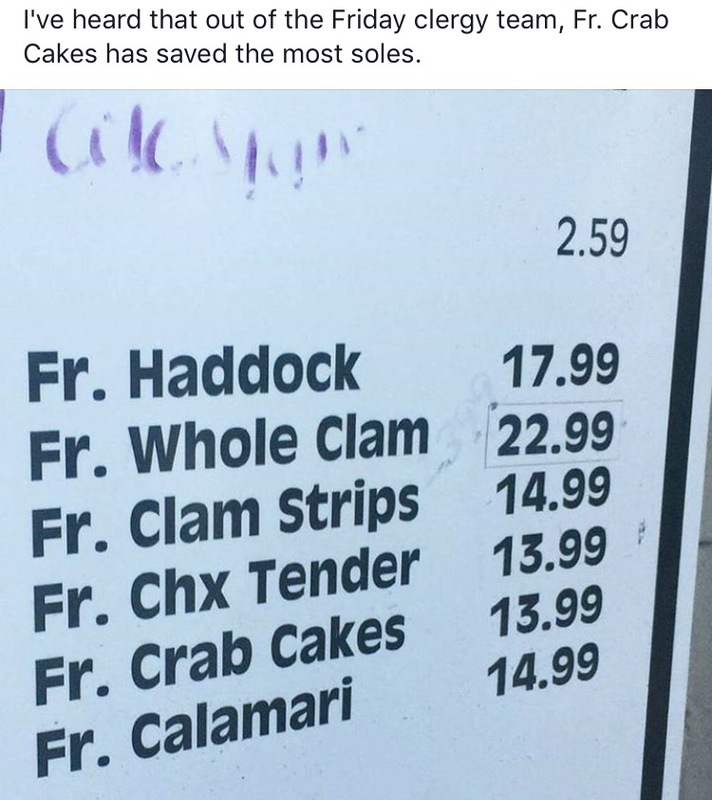 We must not mix or confuse liturgical roles. 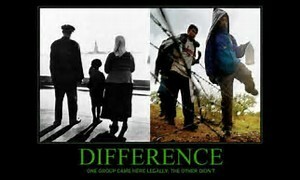 Lay people have their own dignity without trying to jazz them up by – and how condescending is this? how clericalist? – allowing them to do what the priest does. That’s the worst sort of clericalism and it is always used by libs, isn’t it? The subtle message given, when roles are purposely confused for the sake of “active participation” or “getting the laity involved”, is really “You aren’t good enough on your own, so I’ll let you do something that I can do.” Grrrrr. But I digress. So, I repeat: I am unaware of a prohibition of holding hands during Mass. Spontaneous hand holding? Fine. It must never be invited or imposed by someone with a microphone anywhere near the altar or by anyone in the pews. 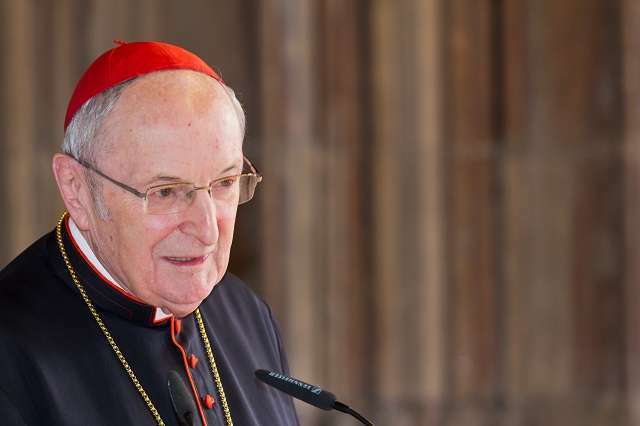 Bad Füssing, Germany, Jul 5, 2017 / 05:25 am (CNA/EWTN News).- Cardinal Joachim Meisner, archbishop emeritus of Cologne, Germany and one of four cardinals who sent the "dubia" to Pope Francis last year, passed away Wednesday morning at the age of 83. According to a press release from the Archdiocese of Cologne, the cardinal died July 5 while on vacation in Bad Füssing, Germany. Recently, the prelate had lived in Cologne. Archbishop of Cologne from 1989-2014, he retired with the permission of Pope Francis in February 2014, at the age of 80, the same year his age made him ineligible to vote in a conclave.